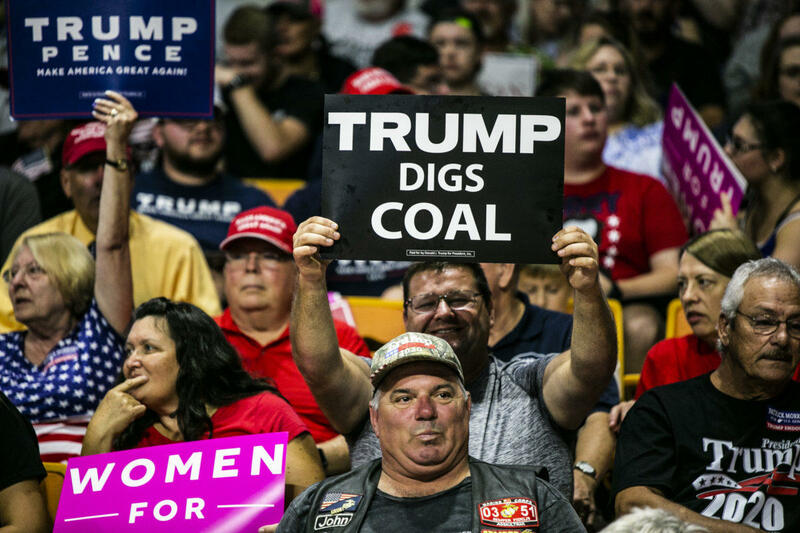 "We've ended the war on beautiful, clean coal and we're putting our coal miners back to work,” he said. “That you know better than anybody." 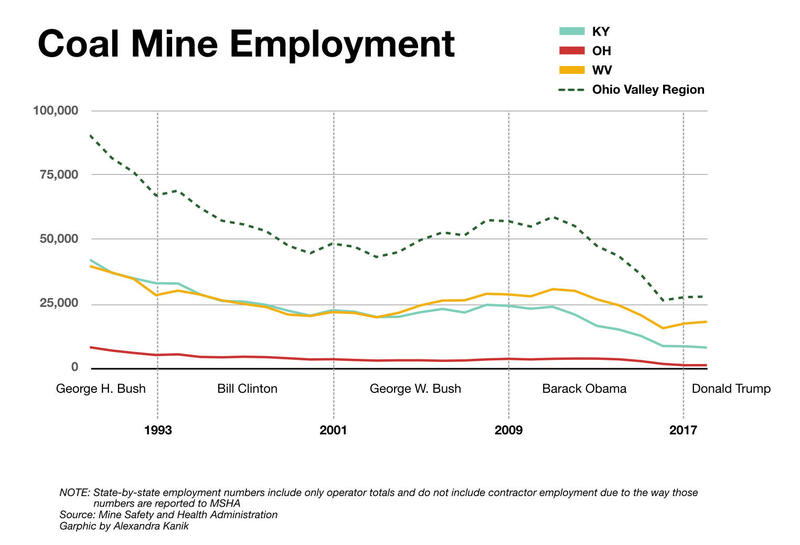 The coal industry and its out-of-work miners have been important symbols for President Trump. 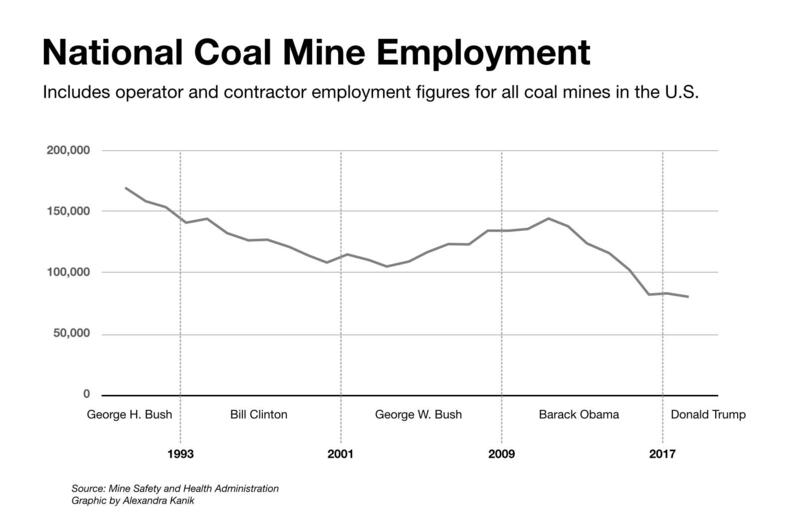 But as Brittany Patterson reports, after two years under Trump more coal power plants are closing down and coal employment is at an all-time low.